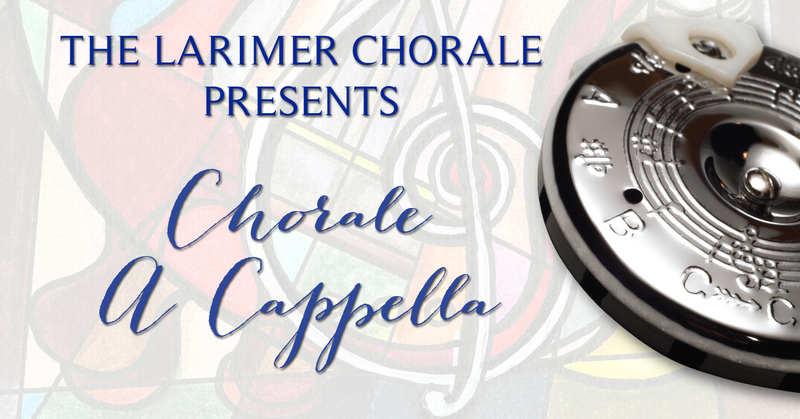 For the first time under the direction of Michael Krueger, the Larimer Chorale will present an entirely a cappella concert. 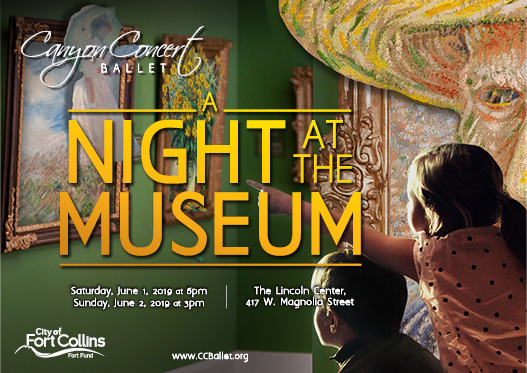 We’ll be juxtaposing ancient and modern pieces, and offering a stripped-down, daring vocal showcase that proves a cappella music isn’t for the faint of heart. 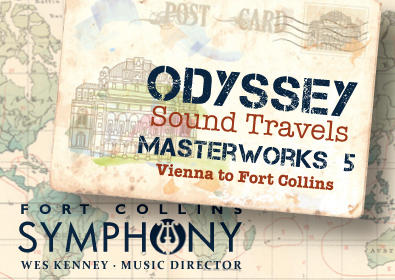 This performance is offsite at the Fort Collins Masonic Temple: 225 Oak St., Fort Collins, CO. 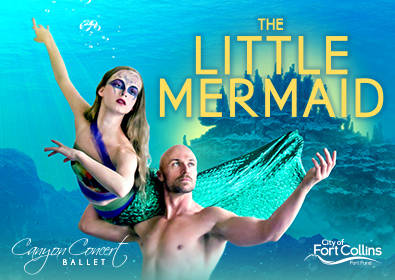 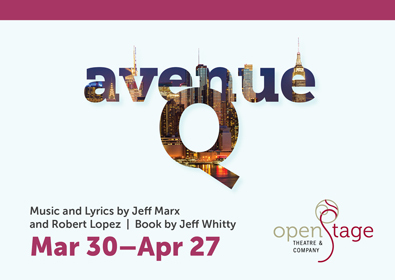 SEASON TICKET prices will be available through the Lincoln Center Box Office @ 970.221.6730.